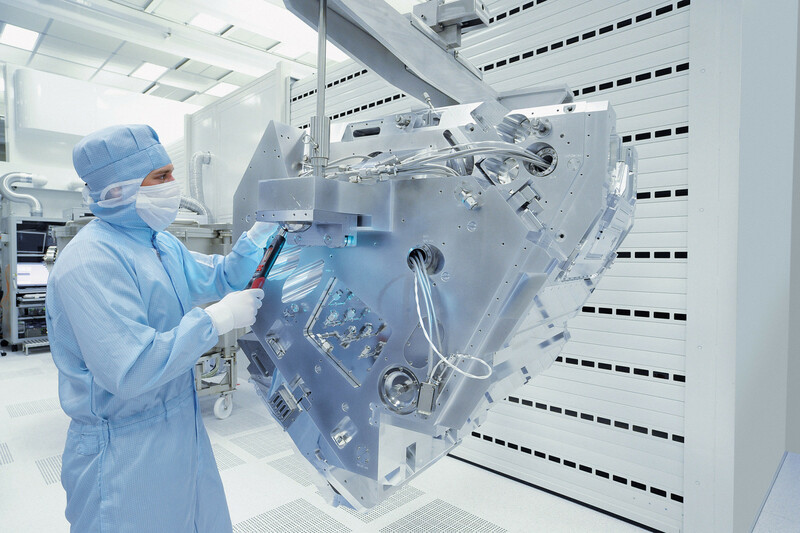 EMPIR project Quadrupole mass spectrometers and outgassing rates for assessing the quality of vacuum environments (14SIP01 Vacuum ISO) was set up to develop two technical specifications. The need for the measurement guidance in these specifications was demonstrated in an end user questionnaire (part of previous project IND12) completed by industry representatives. In addition, previous EMRP project Vacuum metrology for production environments (IND12 Vacuum) highlighted several measurement problems for quadrupole mass spectrometers (QMS), some of which can only be solved by standardised procedures. QMS are a type of mass analyser used to measure partial pressures in the vacuum of high energy accelerators and fusion machines, and during the production of semiconductors and coatings. These two technical specifications, closely related to each other, will enable the improvement of materials for vacuum, used for example for high volume manufacturing of semiconductor chips, and make the control of partial pressures in industrial processes more reliable. The technical specifications will also help manufacturers of QMS to improve the measurement performance of these devices. The project started in May 2015 and ended successfully in April 2018. Both published technical specifications are available from the International Organisation for Standardisation (ISO) and companies are already looking at how to implement them into their working practices. The EMPIR project is co-funded by the European Union's Horizon 2020 research and innovation programme and the EMPIR Participating States. The EMRP is jointly funded by the EMRP participating countries within EURAMET and the European Union.